ED arrests Sushen Mohan Gupta based on disclosures by an 'approver', officials believe him to be in possession of some payment details of the case. The ED officials said Gupta’s role in the case came to light on the basis of disclosures made by Rajiv Saxena, who has recently turned approver in the case after he was deported from the UAE and arrested by the Enforcement Directorate (ED) here. 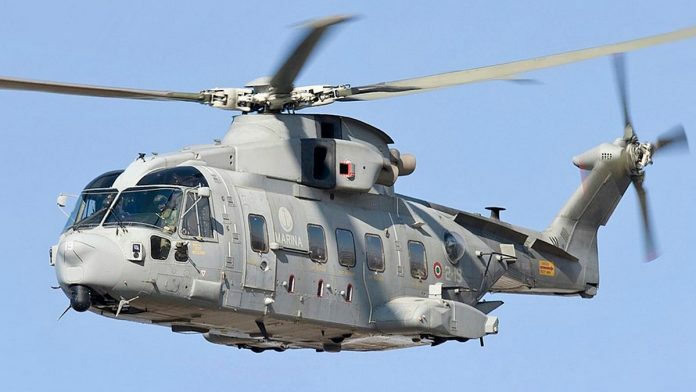 On January 1, 2014, India scrapped the contract with Finmeccanica’s British subsidiary AgustaWestland for supplying 12 AW-101 VVIP choppers to the Indian Air Force (IAF) over alleged breach of contractual obligations and charges of paying kickbacks to the tune of Rs 423 crore by it for securing the deal.